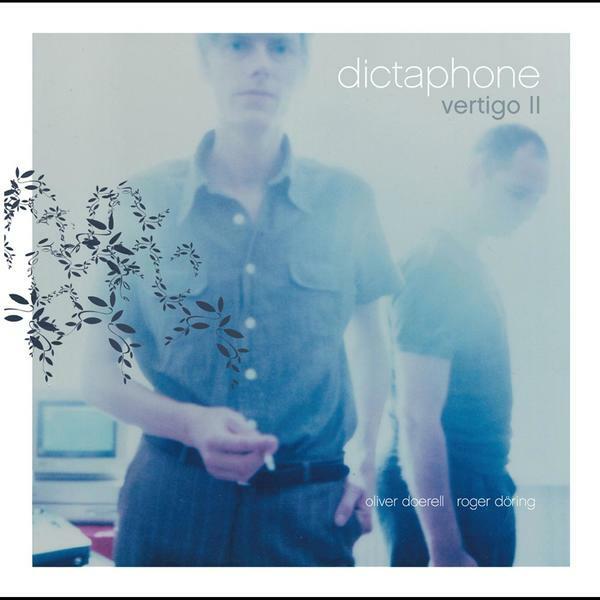 “Vertigo II” is the second album from Oliver Doerell and Roger Doring under the Dictaphone tag, further honing their homespun tape loops and jazz variants into a new midnight sound. 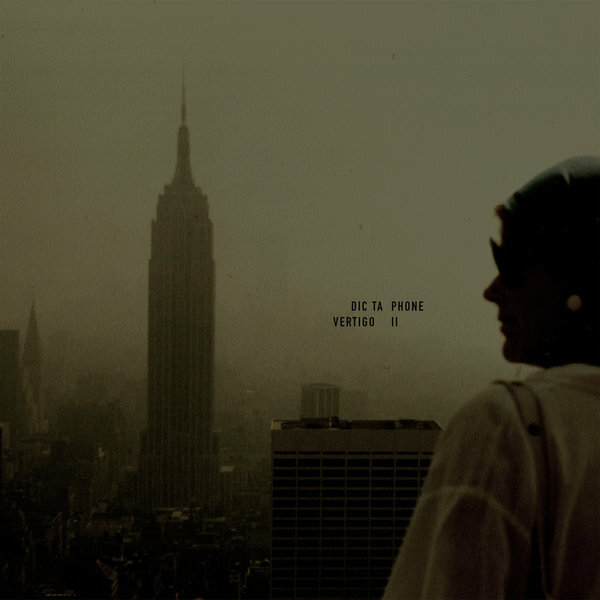 The serendipitous coming together of Oliver Doerell and Roger Doering, 'Vertigo II' marks a clear evolution from the sound on 'M.=Addiction'; while diluting none of the spirit which made it so irresistible to begin with. 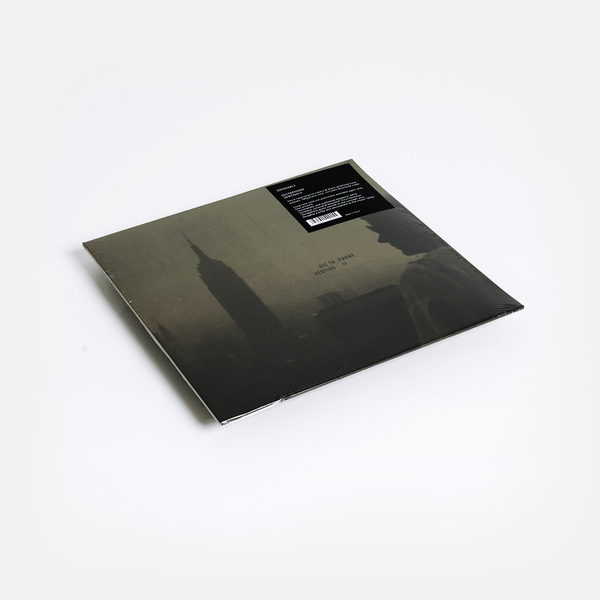 Laying down a bed clicks and sliced digitalis, 'Vertigo II' resembles the intricate bedrock of artists such as Jen Jelinek or Angelo Badelamanti, building layers of aural sediment around this smoky foundation. Enraptured by sonorous bass, 'Vertigo II' allows loose-limbed horns and digital detritus to roam the spectrum without becoming detached from the guiding core. 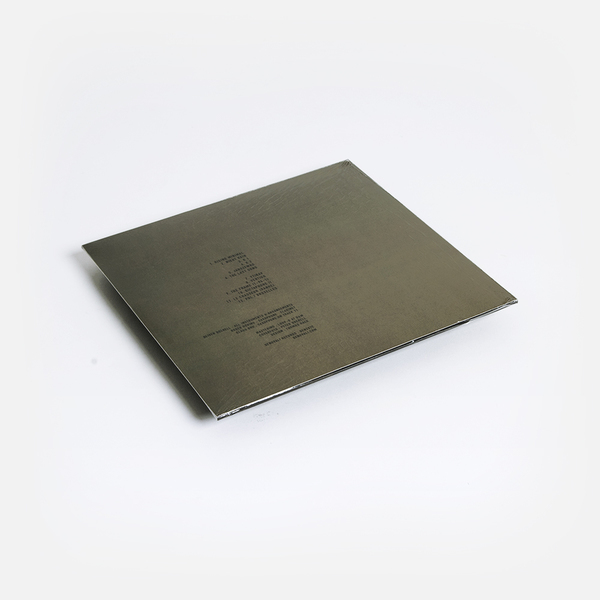 Shortwave-interference and found-sound further imbue proceedings with a nostalgic quality, only magnified with the passage of time since its original release.